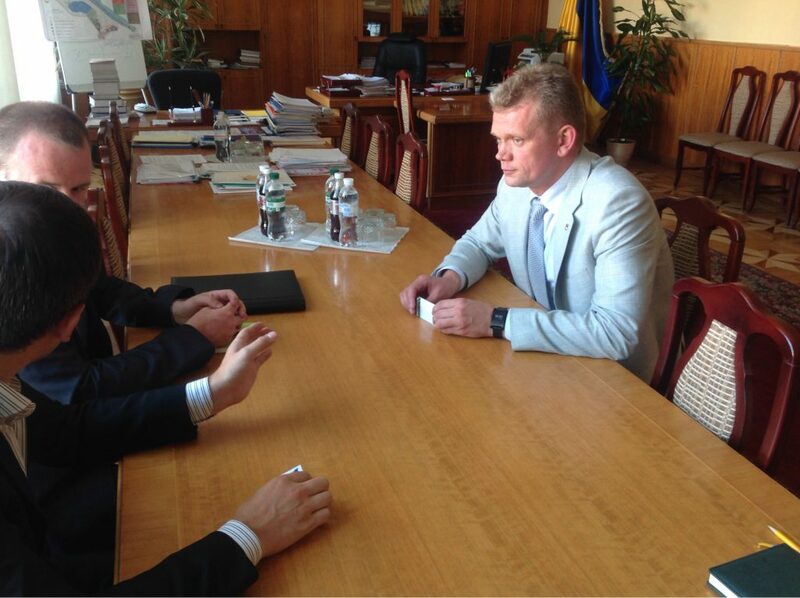 Ukranian Minister for Agriculture talking to Tom O'Callaghan. With over 41 million hectares of agricultural land (an area about five times the size of Ireland), the impact and potential of Ukraine within the global agri-food sector is immense. The last few weeks in the ministry have been eventful. I started by asking the Ukranian Minister for Agricutlure Ihor Shvayka about the signing of the European Union Association Agreement by Ukraine. •Adoption of EU standards and the program of EU certification for Ukrainian agri-food companies will help deliver export growth globally for Ukraine. •Enhancement of Ukrainian Small to Medium Enterprise (SME) businesses will help elevate entrepreneurism within the sector. •Expansion of strategic partnerships between Ukrainian and European organisations in the different industry sectors will assist in the further modernisation of Ukrainian agriculture. I met him the same week in which the Russian Federation introduced a blanket import ban on dairy products. The Minister stated that this ban, although unpleasant for the industry, and not friendly from its near neighbour, was expected. 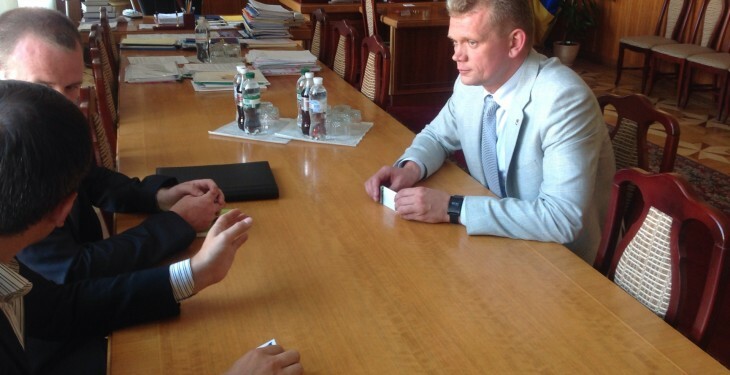 The Minister stated that the Russian ban on Ukrainian dairy imports came with no real preconditions or explanation. Cheese producers will be particularity hard-hit by this ban. In 2013, 85%of Ukrainian cheese exports were sent to Russia. It is expected than some of this milk will transfer to milk powder production. Minister Shvayka said the best response to counteract Ukraine’s forced occupation of its Crimean region, and the on-going unrest in the east of the country is to demonstrate positive transformative change within the food sector, and growth of the agricultural economy. Another area of motivation for the Minister is reducing the level of red-tape for the agri-business sector. The Minister said he recognises the need to transform and change the approach in order to stabilise the legal structures, and introduce laws to help enhance lasting business confidence. He has instigated a special committee with working groups tasked with exploring new markets and developing strategic plans of the different farming sectors. Shvayka sees the development of markets within the European Union as a priority. Accordingly, having Ukrainian companies attain EU certification is of primary importance. China and the Middle East are also key markets singled out for strategic growth.